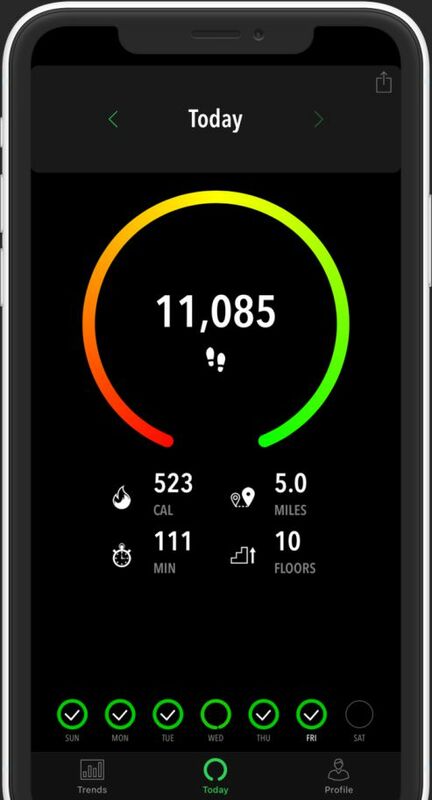 The interface is clean and clear and will help you set achieveable goals for fitness without the need to fork out for a wearable device. In order to maintain your health in order while traveling all you need to do is exercise and keep track of your physical activity. Exercising doesn't mean going to the gym on vacation, rather keeping things simple and doing a lot of activities that involve moving your body. Discover the city by foot instead of taking an Uber or public transportation, take the stairs instead of the elevator, hike up to a scenic viewpoint instead of taking the cable car, go to a local dance course or play sports, these can all be considered good workouts. Of course, the most important aspect is to have a plan before you depart and to set specific goals for your fitness level. This is where an app like ActivityTracker will avail. 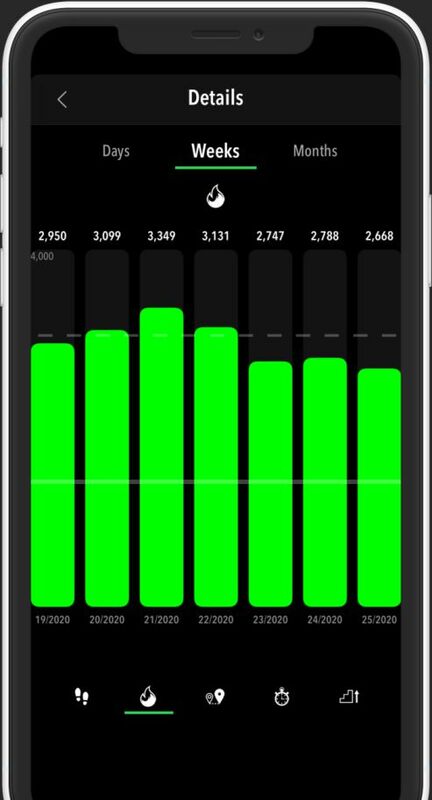 ActivityTracker is a fitness tracker app for iPhone & Android that allows you to monitor your daily activity and hence to know exactly how much exercise you've done. 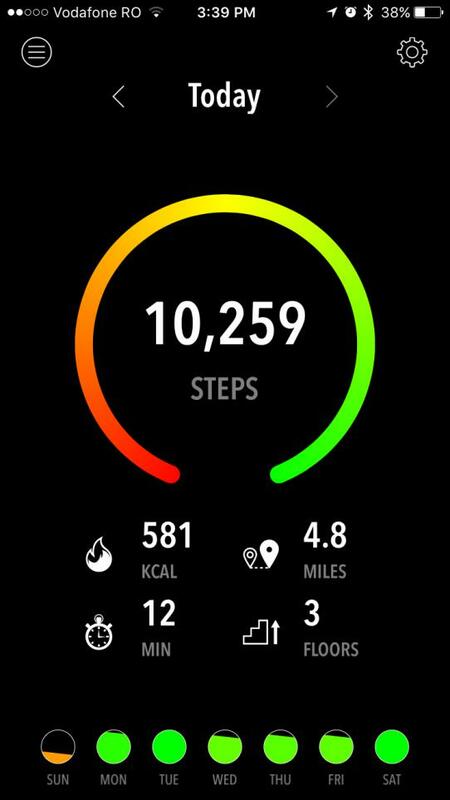 The app can count how many steps you've taken, how many calories you've burned, how many flights of stairs you've climbed, the entire distance covered and the total active time. In addition to providing useful information about your movements during the day, ActivityTracker also enables you to set clear and reachable goals for yourself. This can be useful in many situations: for example, if you set a daily goal of 10.000 steps and by the afternoon you realize you've only done half, you can increase your physical activity by walking down the streets or strolling through the park. 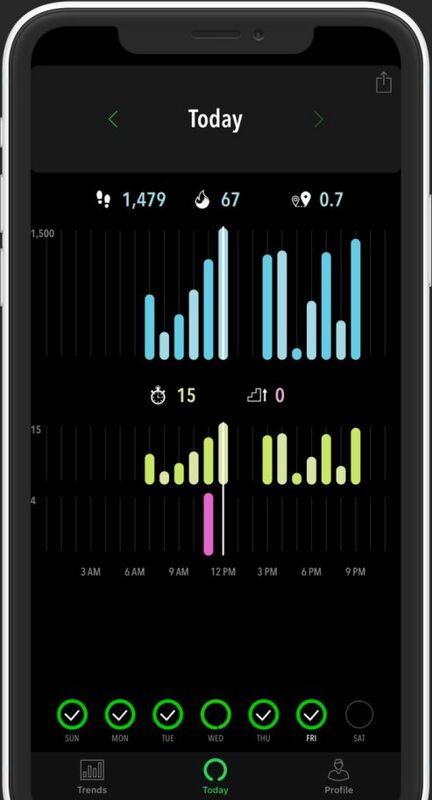 The great part about ActivityTracker is that, unlike other apps, it will not consume your iPhone's battery power, since it doesn't require GPS to work. This means you can go about your business and at the same time track your activity without worrying you'll run out of battery. Are you looking for an app to track your daily activity? 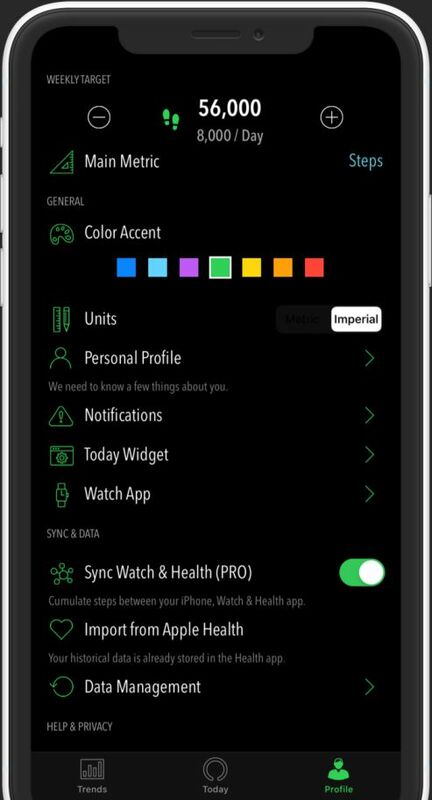 Download ActivityTracker for free right now! Awesome App Syncs well with my dietary tracking. Had it for a week. No issues and tracks my steps well. We have several Fitbit watches. I like this better. Would definitely recommend. Simple, Motivating & Effective I was looking for an app that presents steps in a simple, effective and motivating way. This fits the bill perfectly. 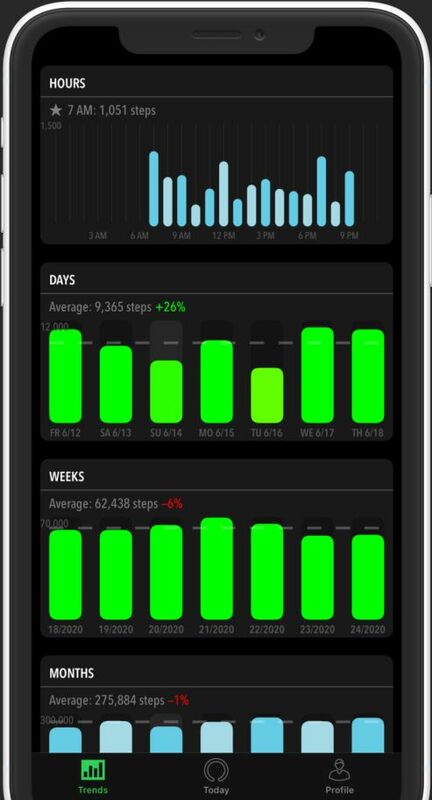 Plus it shows step counts as you walk better than any other free app. Big help This app is a big help in keeping all your stats and tracking things by the step, hour, day, week and let's you know when your doing the most work. Love it!! Note: For iPhone, Apple Watch & Android devices. Copyright © 2015-2019 Bits&Coffee™. All Rights Reserved.